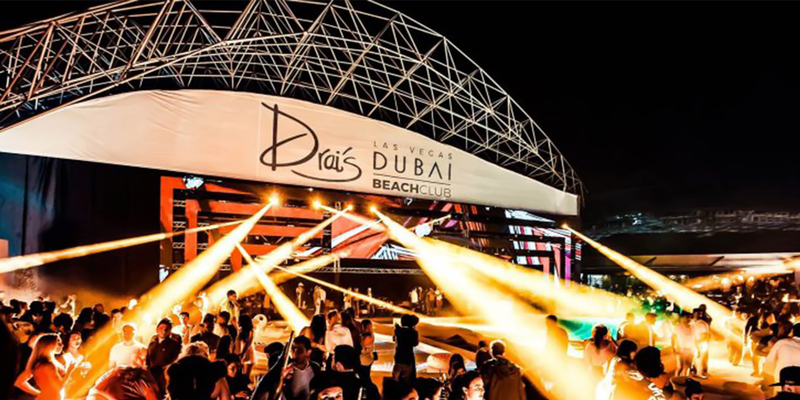 Like everything Dubai has to offer, its nightlife scene is far from ordinary. Visitors from various parts of the world come here to explore and visit the unbridled beauty of Dubai. Whether it is a day or night, you will find something to do at all hours in Dubai. Don’t wait anymore to plan your trip to this extremely beautiful place and book your Dubai car rental ahead with UAE Driving. We evaluate all major car rental companies to find you the best deals.